School self-evaluation (SSE) is a collaborative, inclusive, reflective process of internal school review. During school self-evaluation the principal, deputy principal and teachers, under the direction of the board of management and the patron and in consultation with parents and students, engage in reflective enquiry on the work of the school.  Circular 0039/2016 and the SSE Guidelines for Primary Schools give guidance to schools and boards of management on the requirements of the second cycle of SSE. These documents are available for download in SSE 2016 – 2020. Many boards of management have chosen to place School Self-Evaluation as a standing agenda item at all board meetings. The primary focus of self-evaluation should not be on the written work. Nonetheless, schools should complete a concise school self-evaluation report and school improvement plan annually. The self-evaluation report and school improvement plan sets out clearly what needs to be done to further improve the work of the school. The board should ensure that the school provides a summary of their self-evaluation report and the school improvement plan to the whole school community. This single document should be brief, clear, and meaningful.